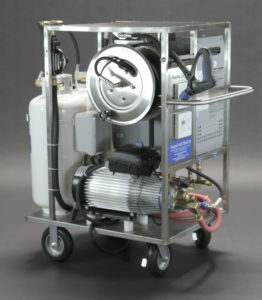 Known as the “ultimate sump pump vacuum,” the Nilfisk Attix 19AE Flood Sucker collects and discharges almost 1 gallon of water per second. Ideal for flood restoration, abatement contractors, and fire departments, this powerhouse shop vac is packed with high-quality features. 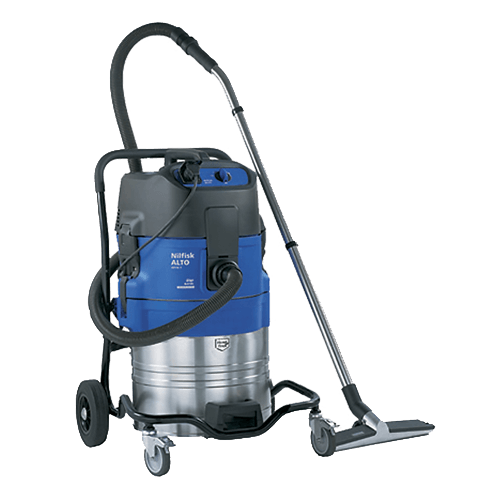 This commercial shop vac is suitable for use in commercial spaces like hotels, schools, offices, hospitals, shops, factories, and rental businesses. It’s most commonly used to restore and dry rooms impacted by water damage.